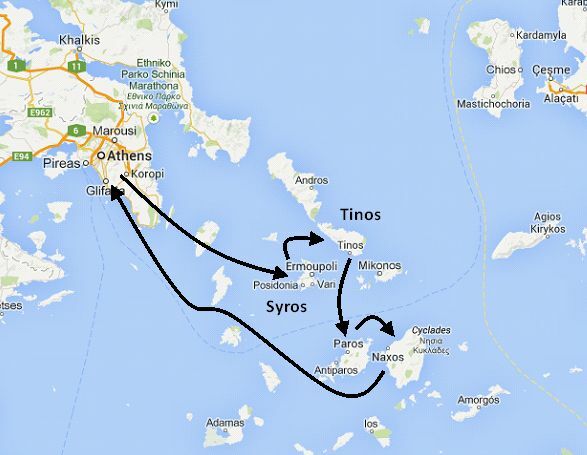 14 day Greek island hopping tour. 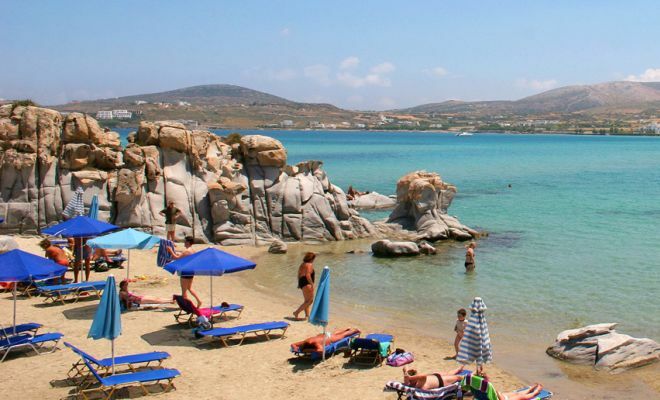 Package includes Syros, Tinos, Paros, Naxos. 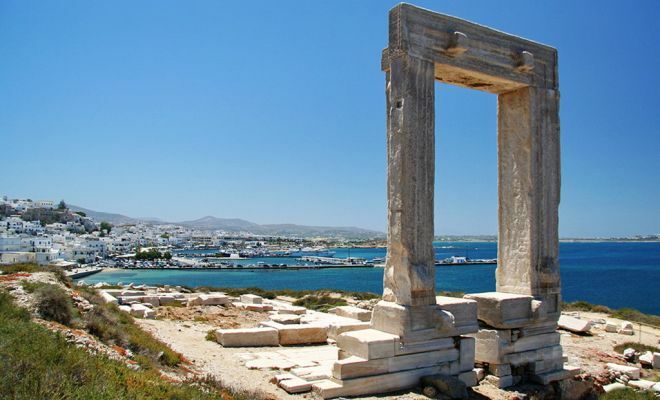 A 14 day Greek island hopping tour. Discover the "off the beaten track" island gems like Syros and Tinos, combined with 2 more well known islands of Paros and Naxos. A truly magical vacation in Greece! 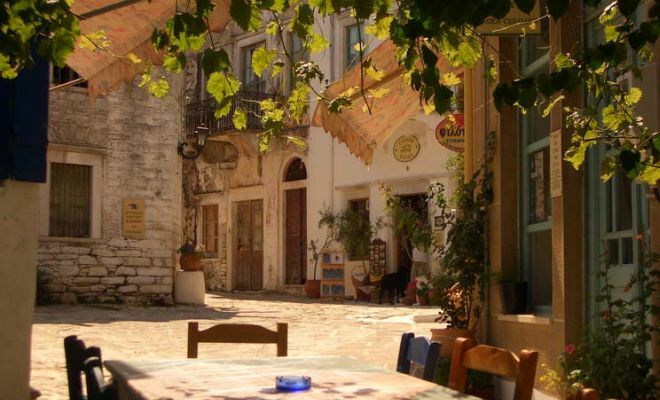 It can be combined with a stay in Athens, either before or after the itinerary. Morning transfer to the Piraeus port to embark the ferry to Syros (duration 3,5hrs). Upon arrival, transfer to your selected hotel. 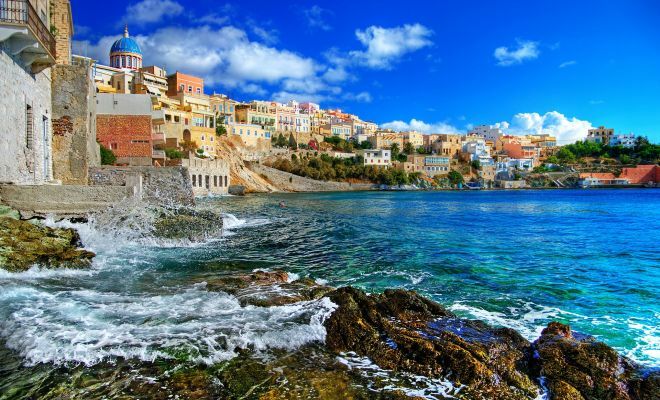 Days at leisure to enjoy the beautiful island of Syros, the capital of the Cyclades islands, full of beauties and charms created by its unspoiled landscape, its authenticity and its traditional villages. The town of the island is full of Venetian and neoclassical buildings which make it one of the most beautiful towns of the country. 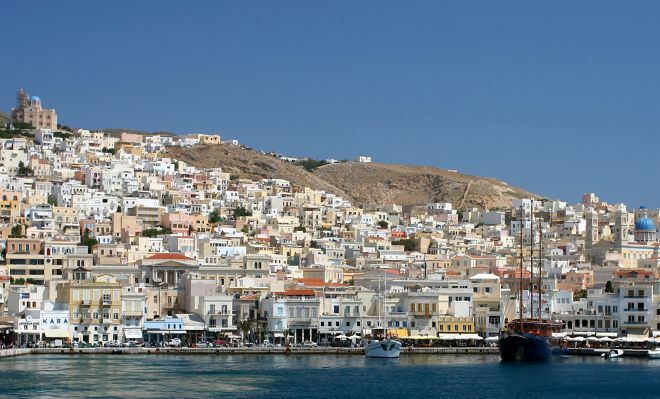 In the morning, transfer to the port to board the ferry to Tinos(duration 1 hour). Arriving on the island you will be transferred to your selected hotel. 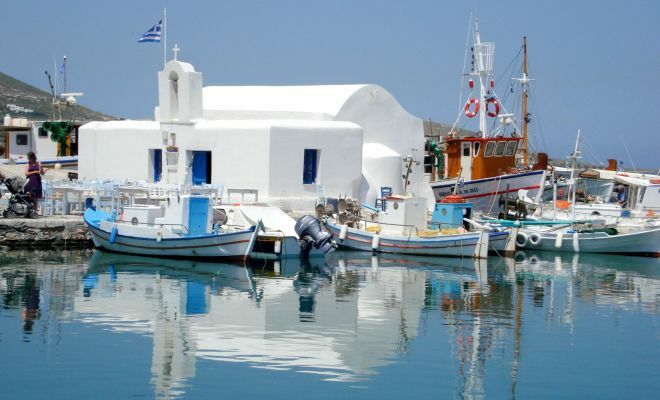 Days at leisure to discover the amazing island of Tinos. The island is a wonderland of natural beauty, dotted with more than 40 marble ornamented vilages found in hidden bays, on terraced hillsides and mountains. 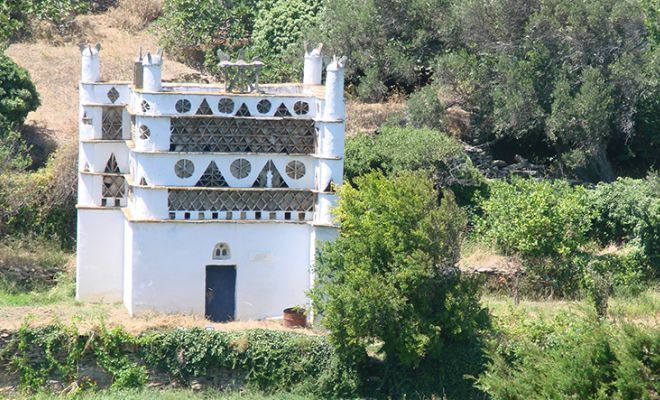 Also scattered across the countryside are countless ornate dovecoves. Enjoy the beautiful beaches, the unspoiled architecture, the traditional culture. Tinos is also the center of a new culinary scene. From beekepers to winemakers, locals and newcomers are creating a foodie paradise on the island. 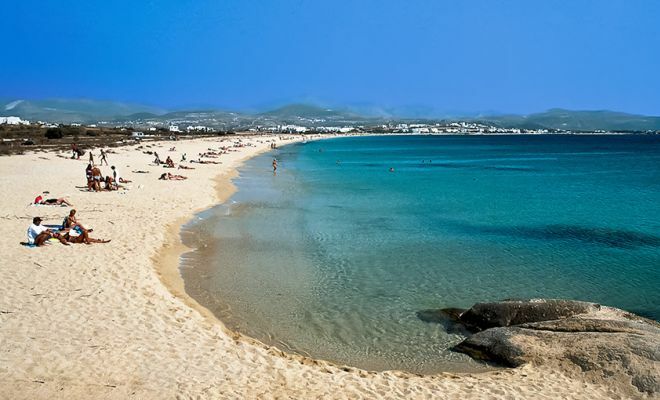 In the morning, transfer to the port to board the ferry to Naxos (duration 1 hour). Arriving on the island you will be transferred to your selected hotel.